I have one main goal in mind when it comes to my beauty routine — to shine so bright you can see me from outer space. I'll try any product that promises to make my skin look fresh and dewy. 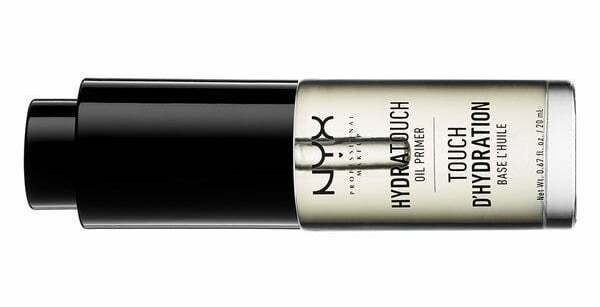 Every single day since I started wearing the NYX Hydra Touch Oil Primer ($14), at least one person has told me that I'm glowing — yes, glowing. As someone who has only recently gotten my acne-prone skin under control, this is a compliment that I never want to stop hearing. I've never been a huge believer in primers: silicone-based products make my pores look larger and seem to make foundation cake on my skin. 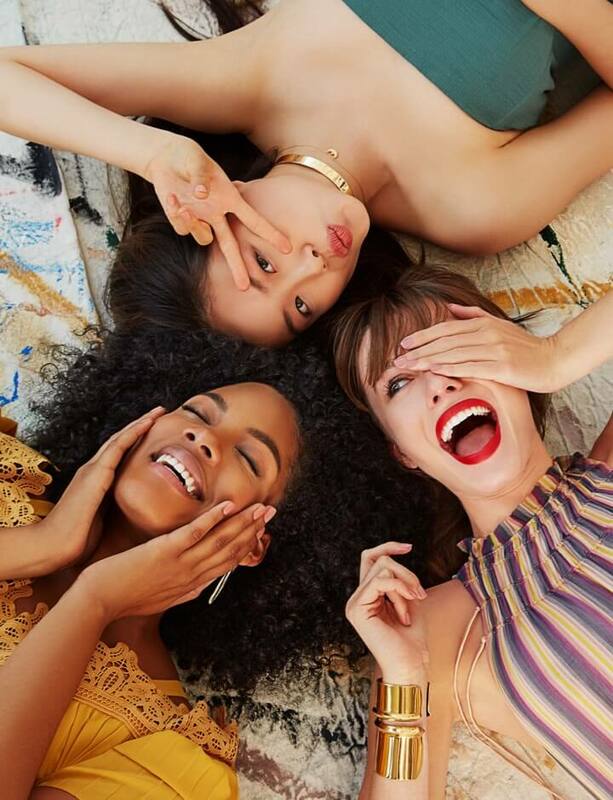 The Hydra Touch primer is infused with rice and jojoba oil, so it feels lightweight on my skin and never makes me look oily. 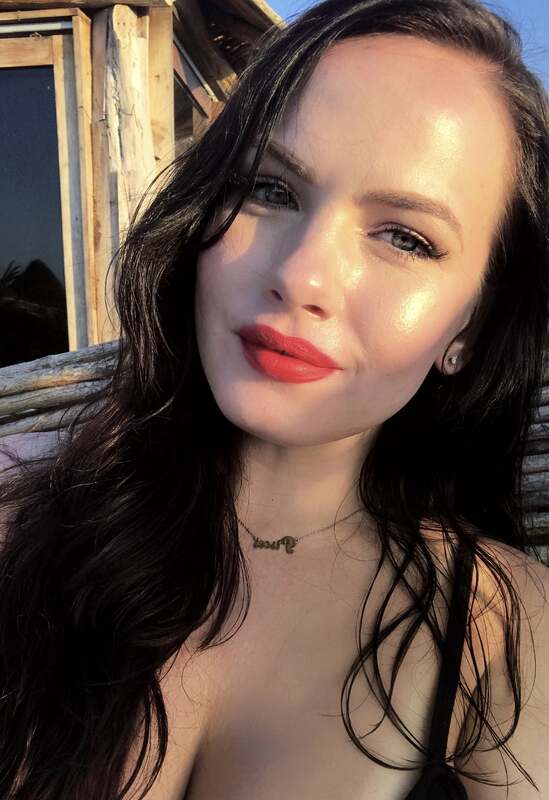 I love the dewy, radiant look so the silky feeling doesn't bother me. 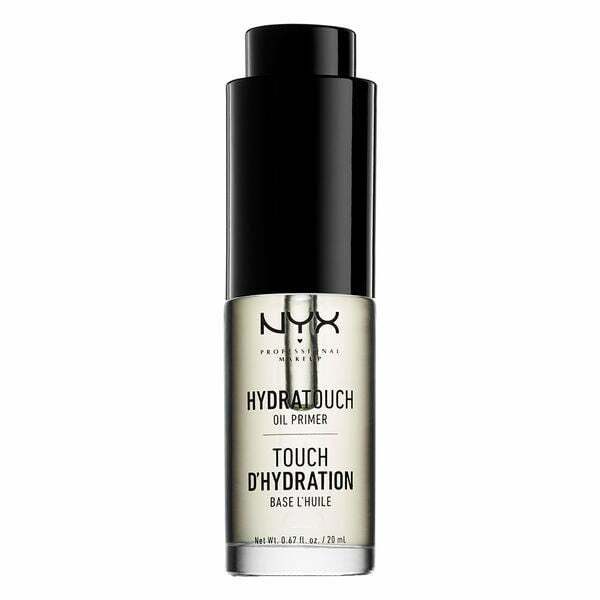 It goes on more like a dry oil (not superslick) and leaves my skin feeling baby-soft after application. My makeup goes on so smoothly; it almost makes my foundation feel like another step in my skincare routine. Since I like my skin to look dewy, I don't use powder on top of my foundation, just a little to set the concealer on my under eyes. I finish with the NYX Professional Makeup Dewy Finish Makeup Setting Spray($8), and as long as I don't touch my face a lot, my makeup is good to go for the day. I've noticed that my new, powderless makeup actually lasts much longer than my old overly set routine, and my face feels and looks much more hydrated and youthful throughout the day. Even though it's lightweight, it is still oil-based, so if you don't like the feeling of oil on your skin, this is not the product for you. And a little goes a long way (I use one drop on each cheek and rub it all over my face and neck). At $14 a bottle, this primer is a must have for all my fellow glow-seekers.